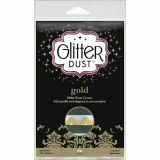 Glitter Dust Photo Corners 84/Pkg - THERMOWEB-Glitter Dust Photo Corners. 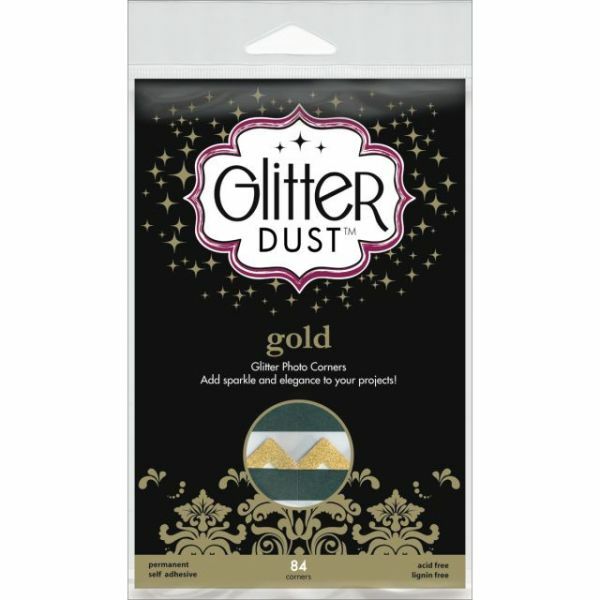 These fun glitter corners will add sparkle and elegance to your projects! This package contains eighty-four photo corners. Available in a variety of colors, each sold separately. Imported. Acid and Lignin Free. Imported.